Geoffrey knew from an early age that he wanted to be a healing arts practitioner after seeing how osteopathy had helped his father overcome crippling back pain. After deciding not to attend medical school he opted for the four year course in Osteopathy. Geoffrey qualified from the British School of Osteopathy in 1989 with the prize for Osteopathic Technique and since graduation has continued to develop his skills in adjunctive techniques, pursuing training in cranial osteopathy, bio-resonance therapy, homeopathic, herbal and nutritional medicine. Geoffrey founded the Atman Clinic in 1995 as a centre of excellence for Holistic Osteopathic Medicine. 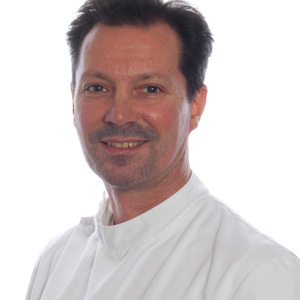 Geoffrey’s unique holistic approach to his patients’ health means that although he is operating in an evidence based profession, he realises the importance of a good connection to the more subtle levels of being. As a result of this philosophy his treatment often combines advanced osteopathic techniques with bio-resonance, vibrational medicine and spiritual psychotherapeutics for the treatment of a wide variety of conditions often succeeding where allopathic medicine may have failed. Geoffrey Montague-Smith also sees patients in London. 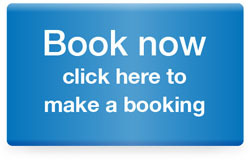 For details of his London clinic please call 01892 544783.